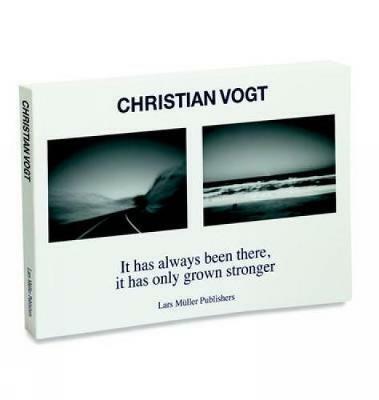 Over the now more than forty-five years that he has been studying and exploring photography, Christian Vogt has discovered new visual vocabularies again and again. In his new work, consisting almost exclusively of contrasting pairs of pictures, he continues to question the relationship between visible reality and its photographic reproduction, between image and text, between seeing and knowing. Using a pinhole camera and modern technology without the intervention of digital manipulation, he deals with the "necessary nonsense," with unifying opposites, with actual and supposed paradoxes, defining some things through exploration and allowing others to remain undefined.